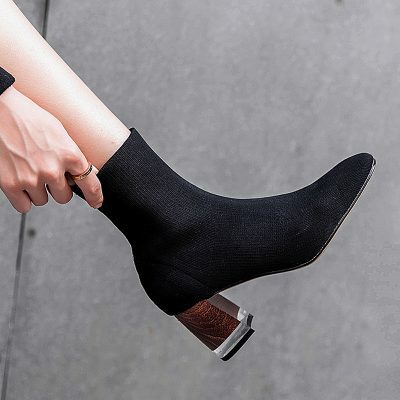 When the weather getting cold, boots are the essential items for your fall and winter wardrobe to keep you cozy and warm. 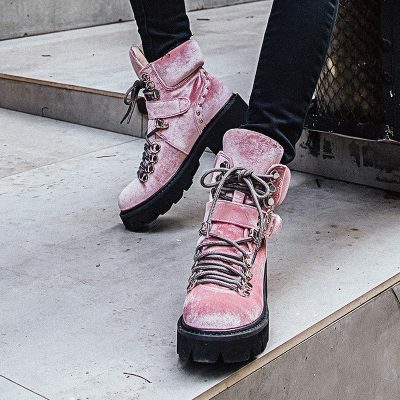 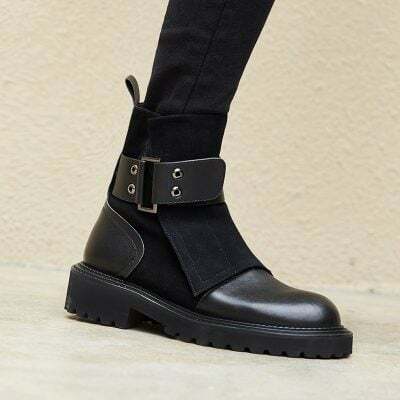 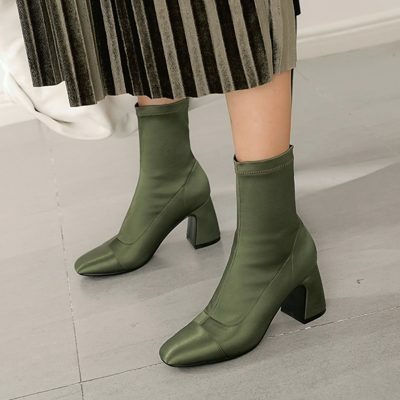 Boots combine fashion with function delivering a fashion statement which no other shoe styles can replace and make dresses or skirts wearable in chilly days. 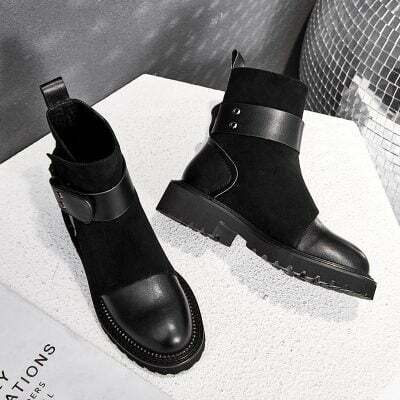 Chiko boots collection come in a variety of styles to help you stay on trend. 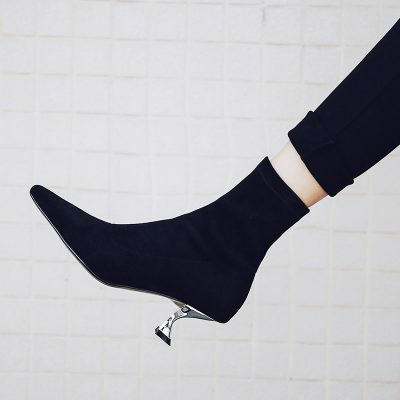 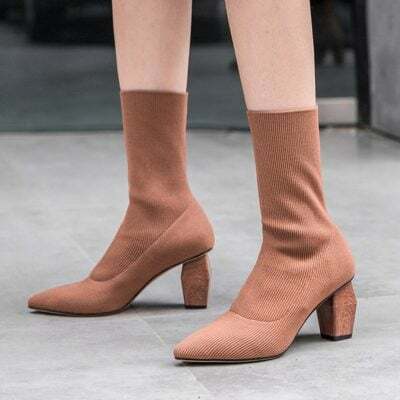 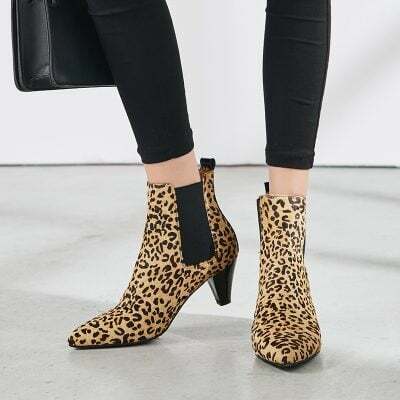 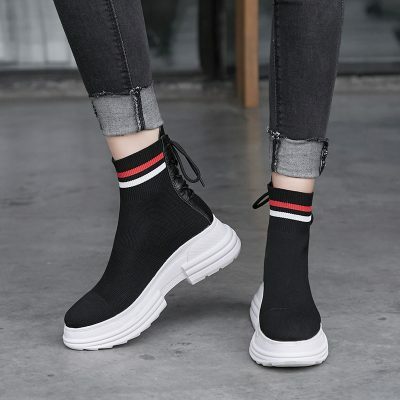 From timeless ankle boots, streamlined Chelsea boots, knee high boots to thigh high boots, whether classic or edgy, rugged country look or sleek urban style, your look deserves the most fashionable touch to make a difference.